A couple of weeks ago, I had a conversation with my colleague about the very first screening of a Nollywood film by the Dutch commercial cinema chain, Pathé. She knew about Hollywood and even about the existence of Bollywood, but she seemed a little surprised that there is a big film industry in Africa as well. Unfortunately, she is not the only one who is unaware of the fact that African people do make films. However, after seeing SenCinema (2017, Josh Gibson and Amadou Fofana) at the 47th edition of the International Film Festival Rotterdam (IFFR) it might not be strange that attention for African cinema is lacking here in the West. This year, IFFR included a PACT (Pan African Cinema Today) program in its schedule, in order to shine a light on Africa’s rich film culture. The documentary SenCinema observes both film and cinema culture in Africa from a wide range of perspectives. It gives an interesting insight into Senegal’s film history, present, and future, which are hopeful and alarming at the same time. Just like in almost every country in the world, film was introduced in Africa at the end of 19th/beginning of the 20th century. Since Senegal was, like other African countries, colonized, its inhabitants weren’t able to produce films by themselves. Films that were made in Senegal during times of imperialism, were shot by European filmmakers who often reproduced the stereotypical images of Africans. After the decolonization, cinema was used as an instrument. It was considered as a tool to promote the unity of African country; the idea of Africa as one. Uneducated African filmmakers had only one goal to fulfill: represent Africa as it really is, with all its social, political, cultural and economic problems. 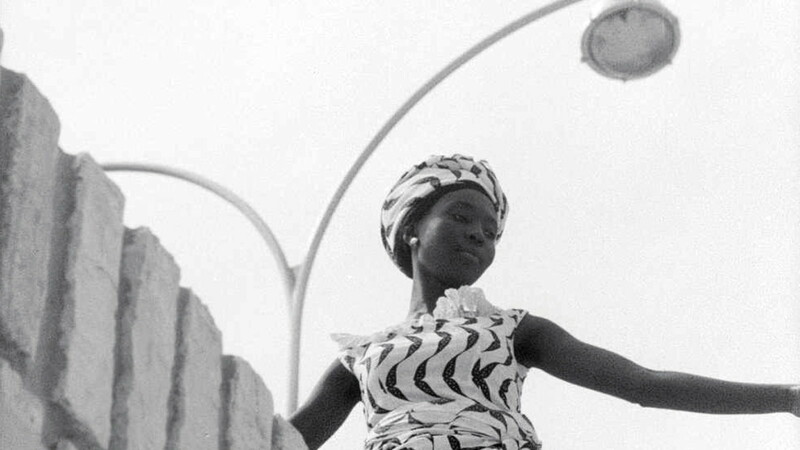 Black Girl (1966) was one of the first films made by an African filmmaker: Sembène Ousmane. So Sembène not only made a change in Africa’s film history, but his films also question the boundaries of the concept of genre. The majority of the Senegalese films released between 1963 and 2000 were (co-)produced by the Senegalese state. In 1989, the Senegalese government had to privatize the production and exhibition of film, because of an injunction from the International Monetary Fund and the World. The government had to sell the Senegalese cinemas to private investors. This change did the cinema sector no good. SenCinema shows that a lot of cinemas are transformed into shopping malls and commercial centers since they make more profit. Or worse: they turned into useless dilapidated buildings. 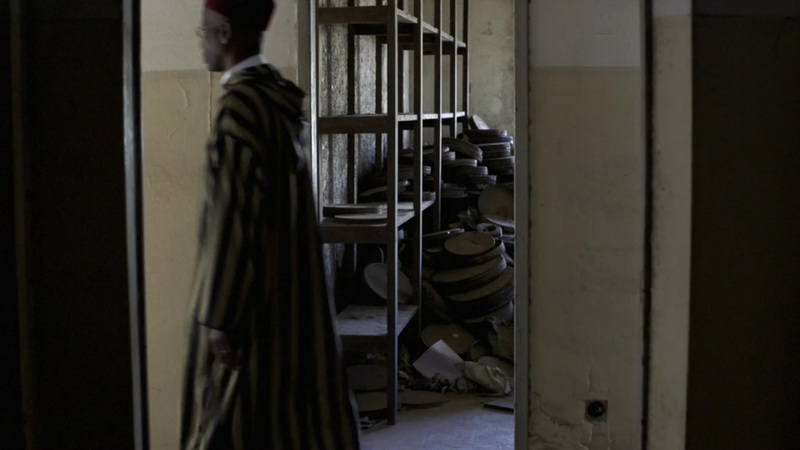 The privatization almost killed cinema in Senegal. 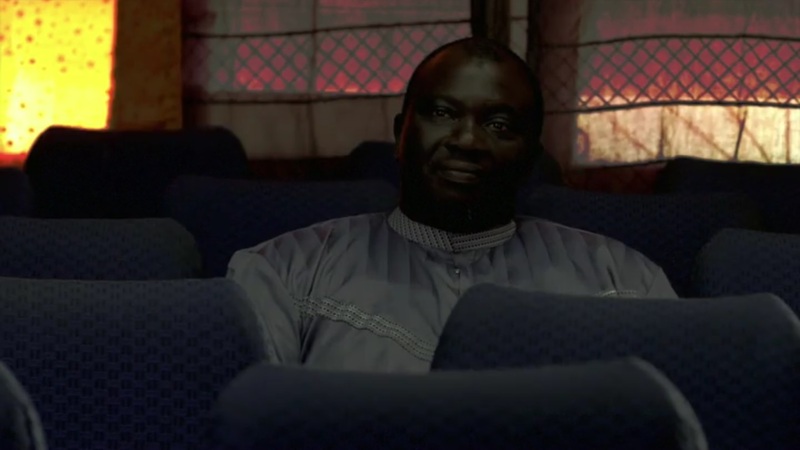 How much are Senegalese people interested in their national cinema? 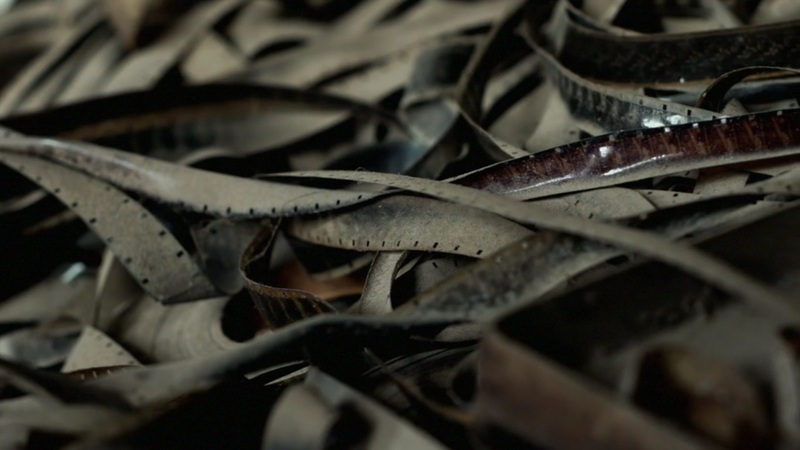 Gibson and Fofana visited projectionist Ndiassé Camara. In his opinion, local cinema has nothing special to offer. It has no action like Indian, American and Chinese karate movies have. In his opinion, a film is only interesting if it contains fights. He doesn’t think about screening African films, simply because people will not show up. So, what if African cinema goes to the audience? Frenchman Christian Lambert is the founder of the mobile cinema company CNA (Cinema Numérique Ambulant). Thanks to this, concept African filmmakers get a stage where they can show their work and inhabitants of small villages get the ability to go to the cinema. A perfect win-win situation. The goal of CNA is not to make money, explains Coumba Sarr, director of CNA. All the organization wants is to bring pleasure to the people and promote African cinema, since the African film audience is not familiar with African films. Besides entertaining the audience, the founders of this mobile cinema also want to make people aware of civic and social issues by showing documentaries. And the audience really enjoy the events CNA realise, as you can see in SenCinema. From the afternoon, when the cinema is built up, until the end of the evening, both kids and adults are fascinated by the big white screen. Even when African films are screened. What is the function of African cinema nowadays, compared to its heyday of the 1960s? Cinema doesn’t make a profit and therefore it is not interesting for Africans to start a film business. However, that doesn’t mean that cinema is not important, as Lambert explains in the film. Cinema captures memories. It captures what we’re losing, but what we should not forget. Cinema gathers and transmits knowledge, about social, political, economic, and cultural issues. Therefore, film still functions as an instrument in Africa. Unfortunately, African entrepreneurs do not acknowledge that. They devastate the stages for young African filmmakers. In the meantime, the availability of digital technology and inexpensive ways of recording stimulate a new generation of filmmakers to realize their projects. 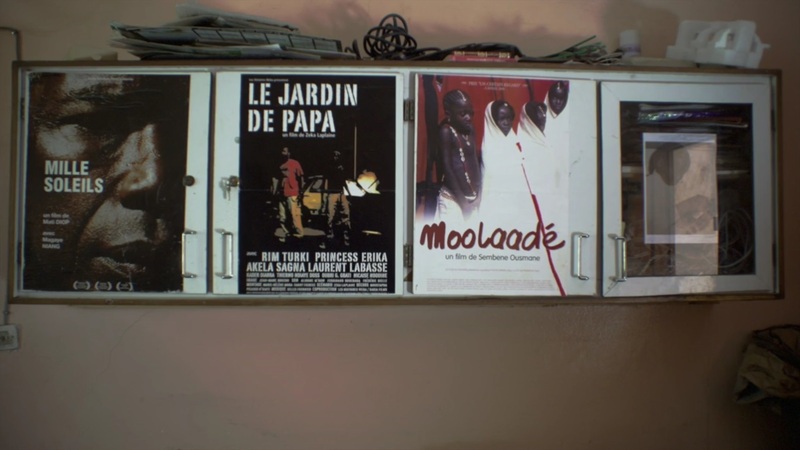 To conclude, Senegalese cinema finds itself in a very contradictive position. Filmmaking has become more democratic in Africa. Now it’s time to acknowledge the work of African filmmakers and give them the opportunities they deserve.